Sarah Nader- snader@shawmedia.com Cary-Grove's Tyler Szydlo (left) shoots during the third quarter of Friday's game against Prairie Ridge January 10, 2013. 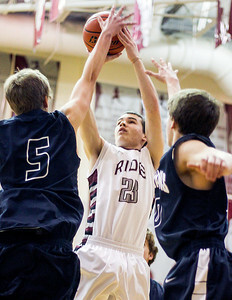 Cary-Grove defeated Prairie Ridge, 55-29. Sarah Nader- snader@shawmedia.com Cary-Grove's Devin McDonough (right) shoots over Prairie Ridge's Jack Berg during the first quarter of Friday's game in Crystal Lake January 10, 2013. 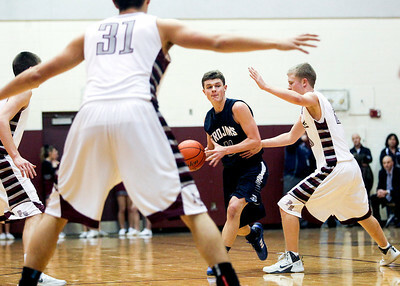 Cary-Grove defeated Prairie Ridge, 55-29. Sarah Nader- snader@shawmedia.com Prairie Ridge's Max Ayers ball is blocked during the fourth quarter of Friday's game against Cary January 10, 2013. 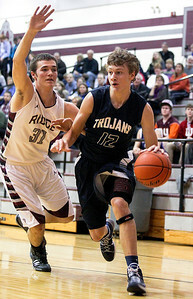 Cary-Grove defeated Prairie Ridge, 55-29. Sarah Nader- snader@shawmedia.com Cary-Grove's Devin McDonough (center) looks for an open teammate during the third quarter of Friday's game against Prairie Ridge January 10, 2013. 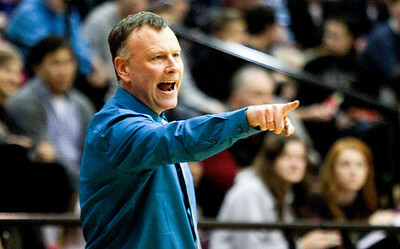 Cary-Grove defeated Prairie Ridge, 55-29. Sarah Nader- snader@shawmedia.com Prairie Ridge's Jack Berg (left) guards Cary-Grove's Jason Gregoire during the second quarter of Friday's game in Crystal Lake January 10, 2013. Cary-Grove defeated Prairie Ridge, 55-29. Sarah Nader- snader@shawmedia.com Cary-Grove's head coach Ralph Schuetzle watches Friday's boys basketball game against Prairie Ridge January 10, 2013. Cary-Grove defeated Prairie Ridge, 55-29. 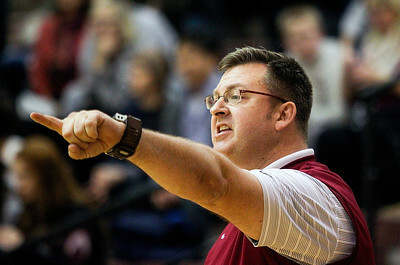 Sarah Nader- snader@shawmedia.com Prairie Ridge's head coach Corky Card watches Friday's boys basketball game against Cary-Grove January 10, 2013. Cary-Grove defeated Prairie Ridge, 55-29. 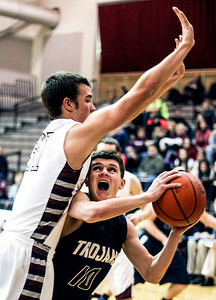 Cary-Grove's Devin McDonough (right) shoots over Prairie Ridge's Jack Berg during the first quarter of Friday's game in Crystal Lake January 10, 2013. 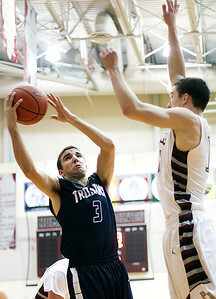 Cary-Grove defeated Prairie Ridge, 55-29.